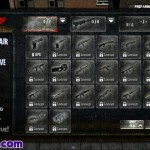 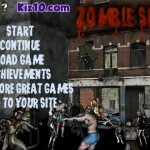 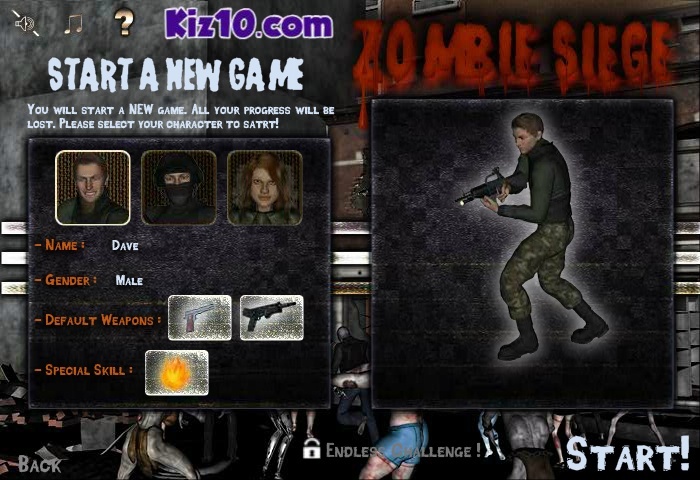 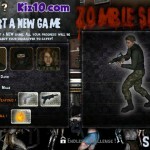 Defense Zombie Survival Shooting Action Upgrade Kiz10 Click to find more games like this. 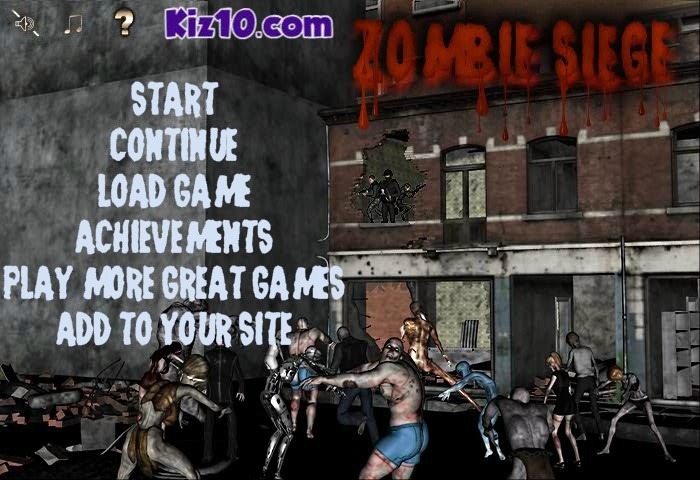 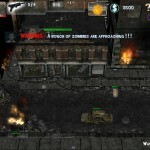 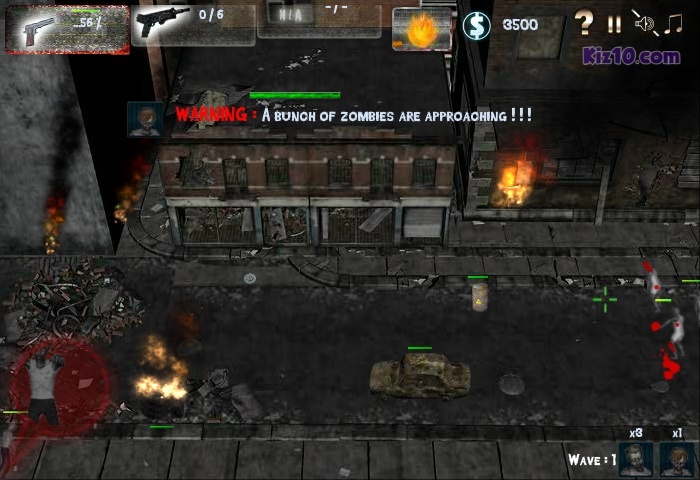 Waves of zombies are approaching and your only choice is fighting and surviving! 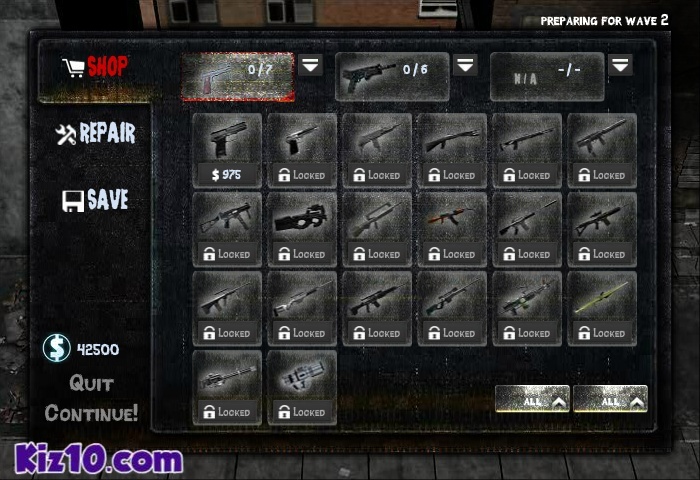 You can choose 3 different characters with different special skills.You can also choose a wide range of different weapons from different types includes pistols, shotguns, submachine guns, assault rifles, sniper rifles, machine gun and minigun, rpg and even a beautiful futuristic laser gun!